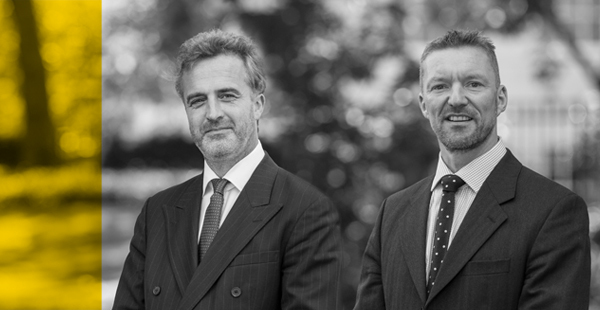 Matthew Jewell QC and Robert Bryan opened the prosecution case at Winchester Crown Court today against a former Army Captain who had worked as the armourer for the MoD's Small Arms School Corps Infantry Weapons Collection at Warminster. The defendant Peter Laidler, also a former Police Officer, is accused of 13 thefts between 1998 and 2016. Three other men, Roger Smith (a MoD police officer), firearms dealer Adrian Bull and Stuart Pemberton (a former soldier), also deny handling stolen goods. The court heard that amongst the firearms stolen were SA80s, the Army's standard issue automatic rifle, Lee Enfield and Mauser rifles. Mr Jewell said "Peter Laidler was employed at the collection as an armourer; he didn't have any authority to permit the disposal, destruction or sale of any weapons." He added that Pemberton received a sniper rifle valued at £50,000 which Pemberton exchanged with another enthusiast who sold it for £30,000. Bull received two SA80 rifles but it was not known when or where they had been stolen from.